Regional mixed martial arts (MMA) fighter Devin Carrier, who trains alongside Ultimate Fighting Championship (UFC) veteran Joe Lauzon in Boston, Mass., was killed last Saturday (Aug. 6, 2016) when his vehicle crashed into the woods and struck a tree, according to South Coast Today. Unfortunately, this is not the first promising prospect the MMA community lost this year. 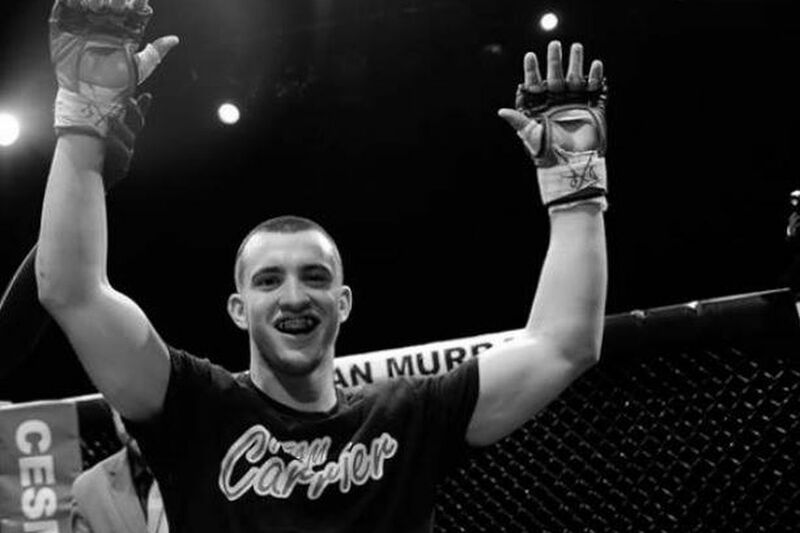 Carrier (1-1) was scheduled to compete against fellow upstart Connor Barry on the CES MMA 37 preliminary card, which takes place this Friday night (Aug. 12) inside Twin River Casino in Lincoln, R.I. Barry was removed from the card and will be rescheduled for a later date. A 19-year-old passenger survived the crash, which is still under investigation.